Ironstar Mechanical and Consulting LLC is The Owner’s Expert in Building Systems. We provide expert opinions on the validity of all designs and repairs for office buildings, manufacturing facilities, warehouses, and distribution centers. For over 30 years we have represented the property owner for projects including Mechanical, Electrical, Plumbing, Heating, Cooling and Steam systems. Our focus is to protect our clients in all aspects of each project, validate designs, provide quality control during the project and approve payouts. 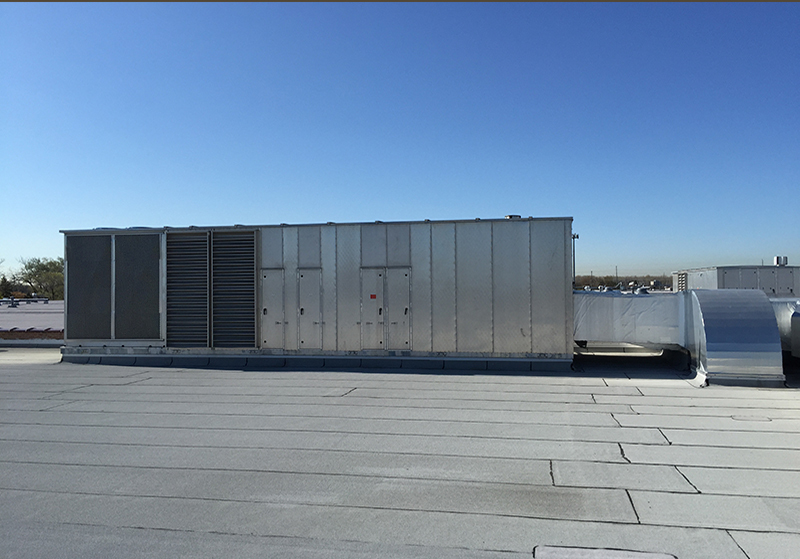 No project is too small or too large for us to handle – whether it be a simple small rooftop replacement or a complete design of industrial cooling for process. Custom designed Multizone unit using our specifications to replace 35 year old chillers, boilers, controls. Being innovative and creative we were the only company to introduce this idea and provided a 1 time capital savings of $200,000 over the replacement of existing equipment. 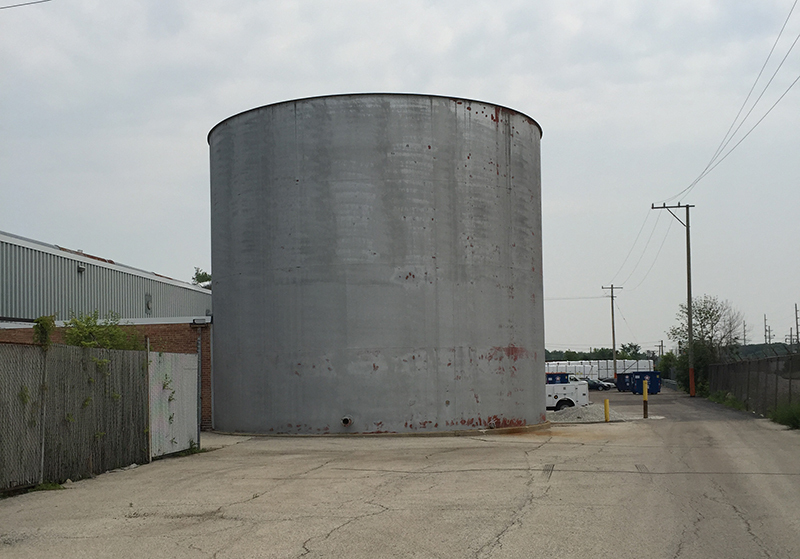 This 250,000 gallon water tank used for fire systems had substantial corrosion and was almost removed. The owner did not want to pay $750,000 for a new water line. Our innovative design provided a solution to repair the underground piping and the tank and keep fire systems up for a budget of $200,000. We are a small local church that takes pride in serving our community through God’s hands. When we were challenged with a few broken air conditioners at our church we were so blessed that Steve was able to help. He understood the importance of serving others and worked quickly with us to replace our units. It’s nice to know that there are still companies out there who truly put serving others first. 1 highly recommend using Iron Star Mechanical and will definitely work with Steve for any future needs. Ironstar Mechanical developed an innovative design solution to a project with a nearly impossible deadline and tight budget. Steve Sobolewski remained personally involved with Ownership and the subcontractors from the start of the work until the system was started…on time. As a first experience with Steve and Ironstar, we were impressed with their ability to plan, execute and deliver exactly what they promised. The team at Ironstar are problems solvers. They took the time to understand the short term and long term goals for our hotels and crafted solutions that met Ownership’s needs relative to our investment cycle. They monitored the implementation of those solutions until we were completely satisfied with the end result. Documentation was precise, communication frequent, and responsiveness was timely. Ironstar is our choice for all our mechanical and HVAC needs. To reach us via email, please complete the following form and we will contact you as soon as possible. Thank you.